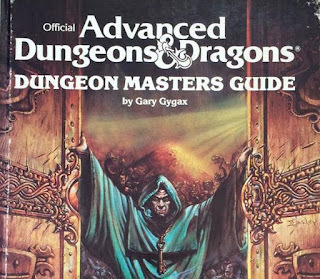 Over on creightonbroadhurst.com, Creighton Broadhurst tells us his "Favourite Unsung Table(s) from the 1st Edition DMG" here. 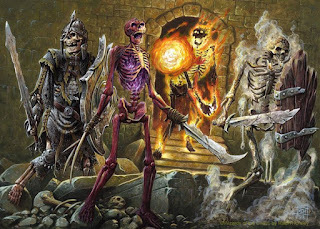 Also, on creaturespotlight.blogspot.com, Steven gives us "10 Variant Skeletons" here. 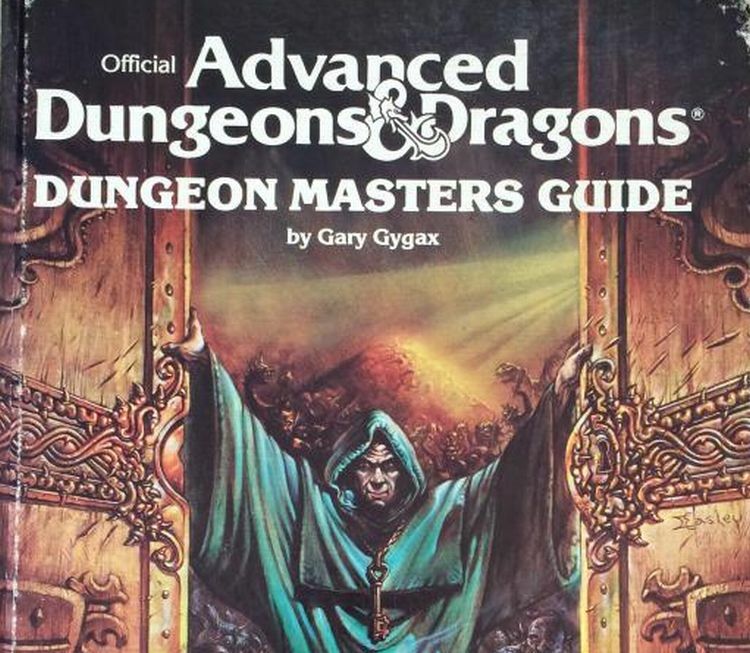 Finally, on dmz2112.blogspot.com, J Zoshak discusses "The Caller Role in Dungeons & Dragons" here.